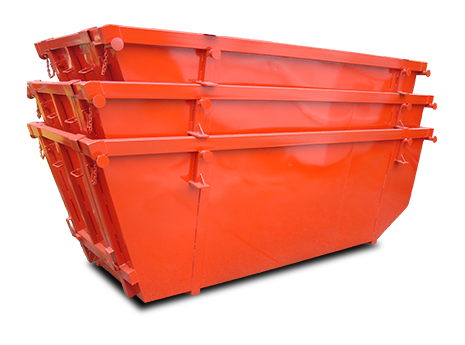 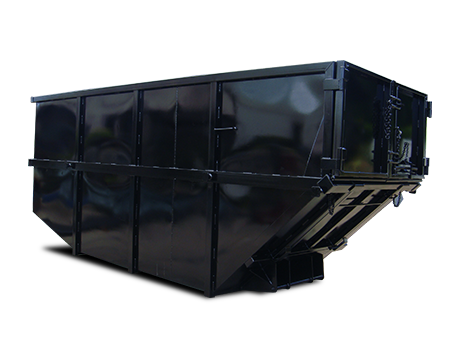 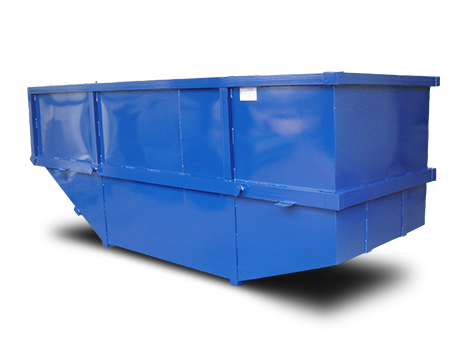 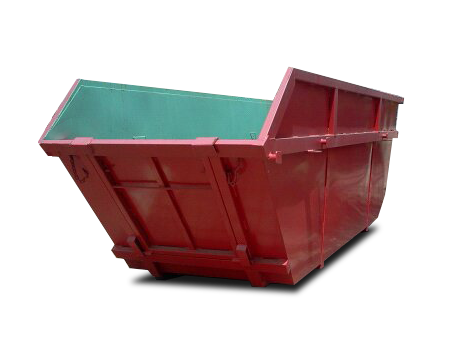 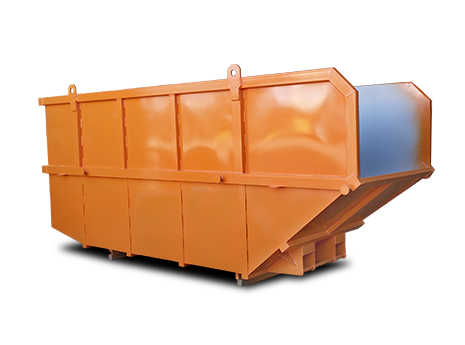 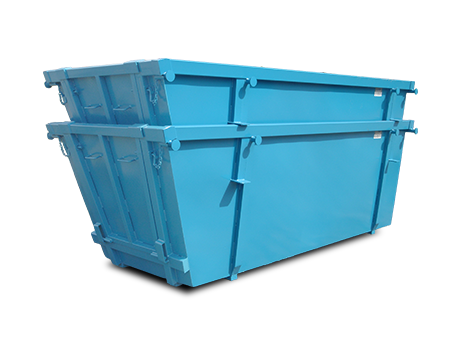 We manufacture skip bins of all different designs and sizes to match all of your requirements. 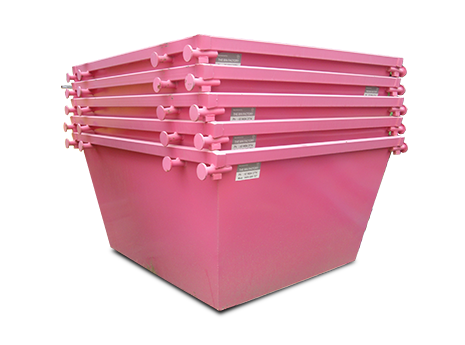 All skip bins from the Bin Factory have underfloor subframes and reinforced side panels & corners. 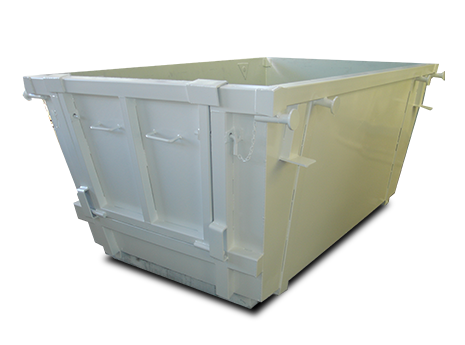 Skip bins are all primed inside and out before being painted in the colours of your choice.